Certified CONQUAS 21 Assessor Singapore. David Yek is a Professional Architect and a Chinese Metaphysic Consultant. He is a Corporate Member of the Malaysian Institute of Architects and the Malaysian Institute of Interior Designer. 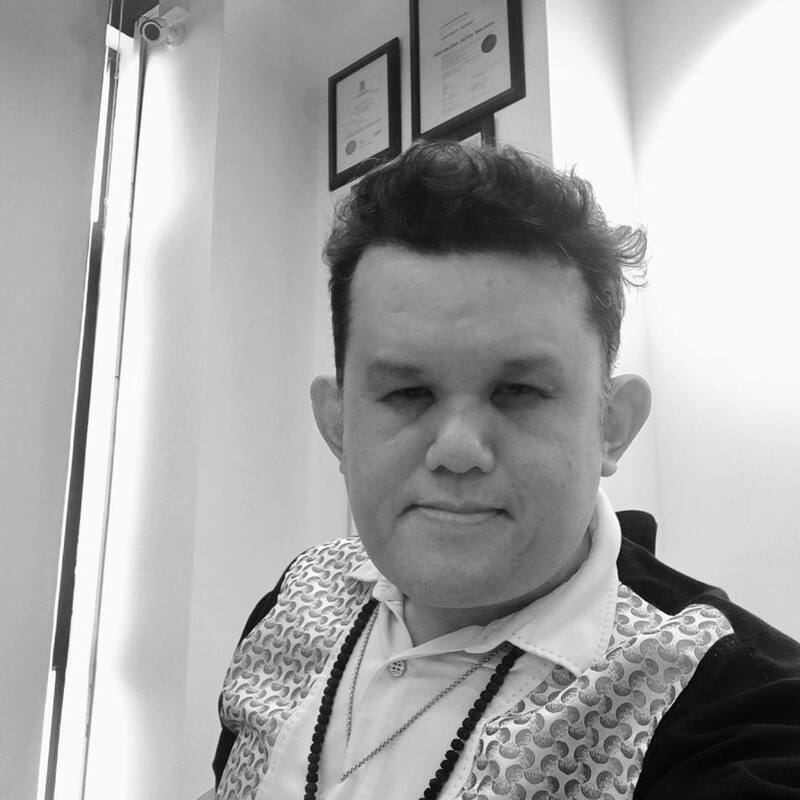 He is currently a Consultant Architect for his own private practice under the style of DavidYek Architect, Director for Project Affinity Consultancy, providing Project Management under one roof and founding partner of FengShui QuanYuan, a Boutique Chinese Metaphysics Consultancy. 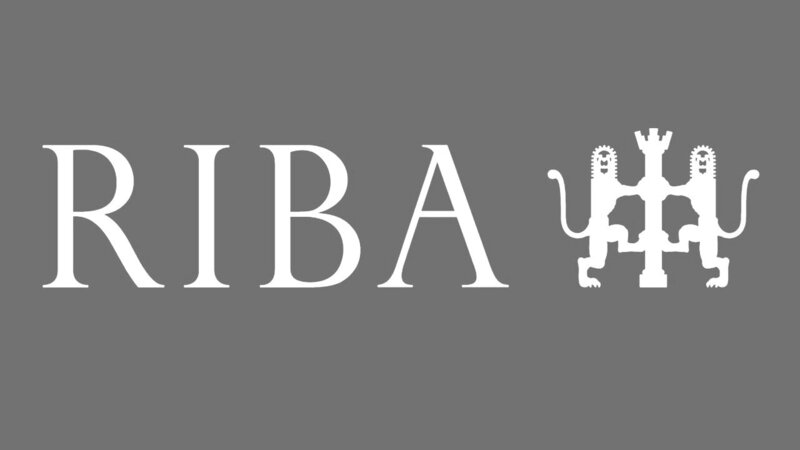 As of January 2019, David has been elected an international member of the Royal Institute of British Architect RIBA that carries the title of a Chartered Architect. Upon graduation, David has been involved with the Development of Putrajaya while engaging design with Hijjas Kasturi Associates (HKA), an International Architectural Firm by its standard. Later, he moves to smaller establishment to hone his skill in traditional “bread and butter” practices, owing to the needs for him to pass the Practical Professional Experience Examination, commonly known as Part 3 of the Board of Architect Malaysia Professional Examination. Having completed multiple mass housing projects, he is promoted to be Senior Project Architect, overlooking several luxury high rises in the Klang Valley and by then he is attached to another mid size Architectural and Town Planning firm in style of Garis Architect Sdn Bhd. It is this untiring labor that has earned him the recognition as a full-fledged Professional Architect from the Board of Architect Malaysia, in a single sitting, enabling him to be the submitting and qualifies person for Building Submissions within Malaysia. He is elected as a corporate member to the Institute of Architects (PAM) and Interior Design Malaysia (IPDM). David may have been homegrown but his vision has brought him a Fellowship Award to the National University of Singapore, School of Architecture, under the auspice of Singapore International Foundation (SIF) as an Southeast Asian Academic Laureate for duration of a year, where he is exposed to the way of lives in City State of Singapore with the group of Asian Fellows. Although he likes the livelihood in Singapore, owing to his commitment back home, he decided to complete his study in Malaysia. With a diverse knowledge and experience in the Built Environment, as a professional Architect and a fellow practitioner of the esoteric arts of Chinese Metaphysics, he continues to investigate the successes and failures of buildings, urban and cultural references in his daily work while submerging himself in the intricacies of human relations in project management while delivering and carving the urban spaces.